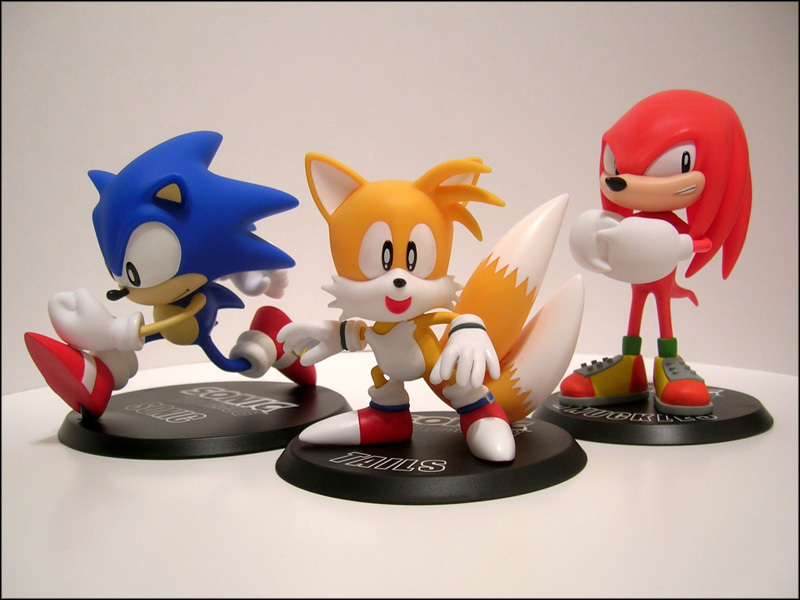 Sonic & Sega - Welcome to Critical Smash!! 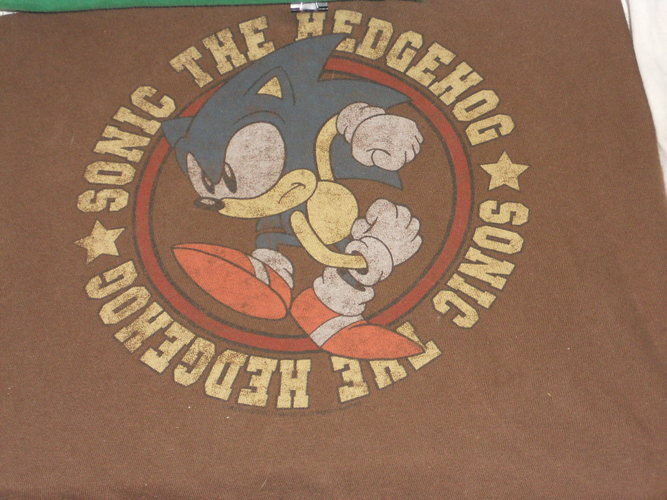 Being born in the Mid 80's I received a Sega Genesis as my second Console with the Bundled Not for Resale Sonic the Hedgehog Cart which began my love for the little blue Hedgehog. 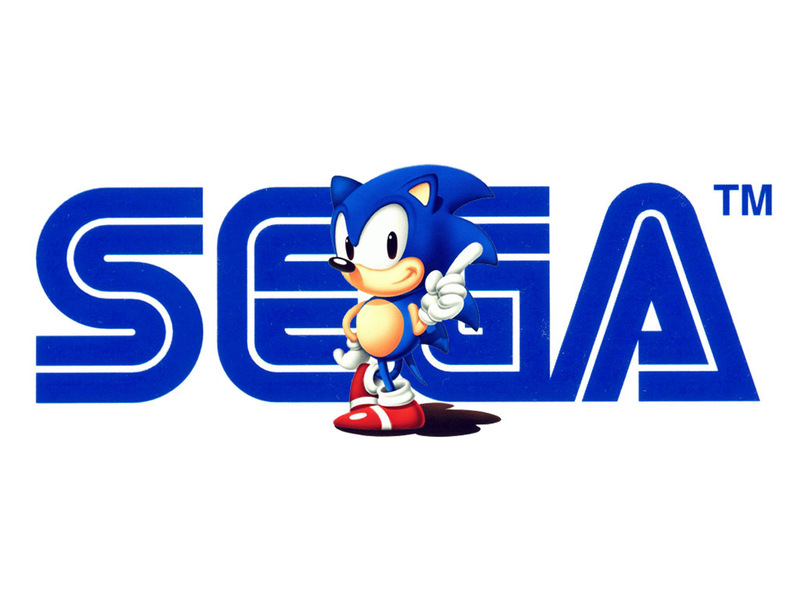 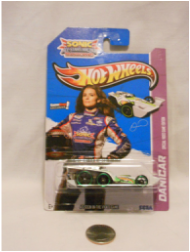 I am fondest of his Greatest Genesis outings but I still keep tabs on where Sega takes the series. 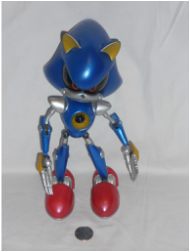 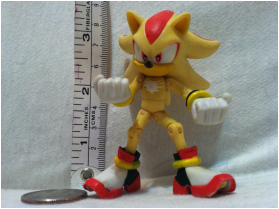 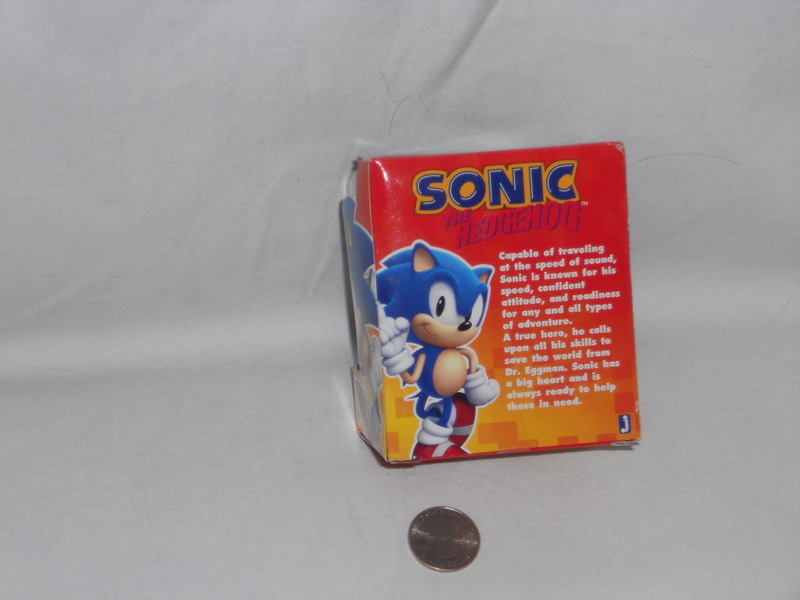 My Favorite Sonic game is Sonic 2 and favorite Sonic 3D game is Sonic Adventure 2 Battle. 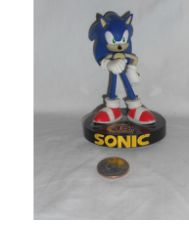 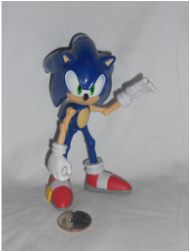 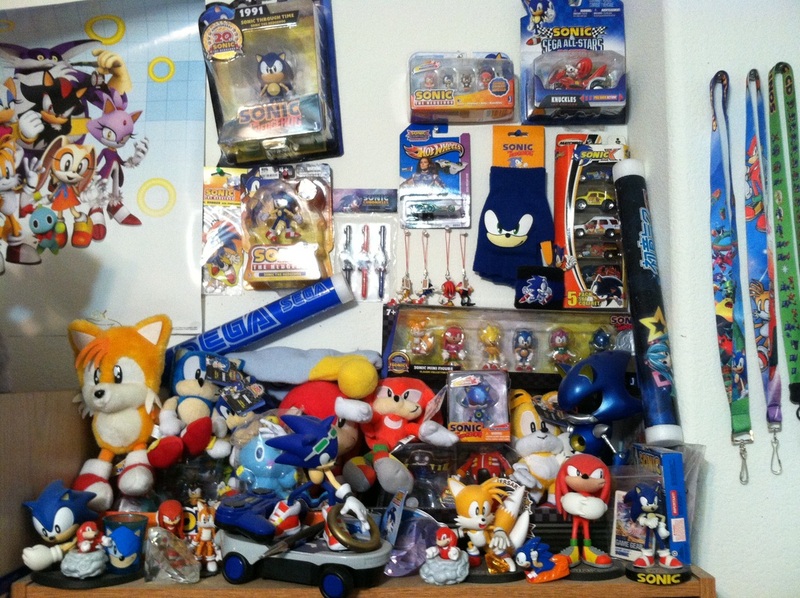 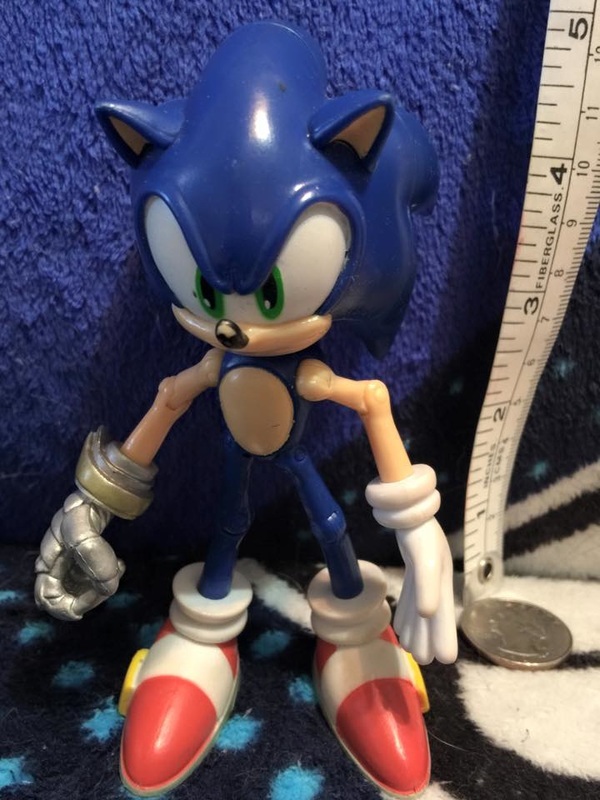 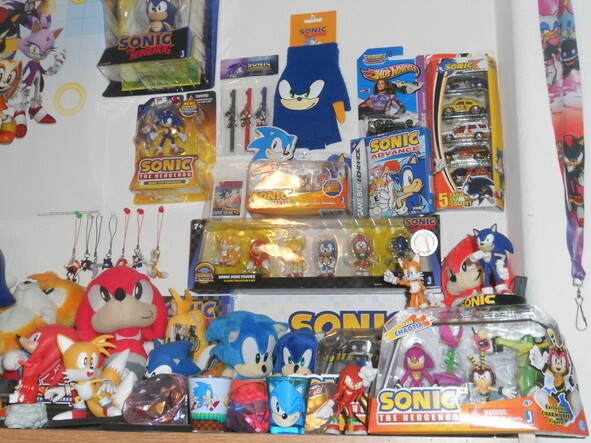 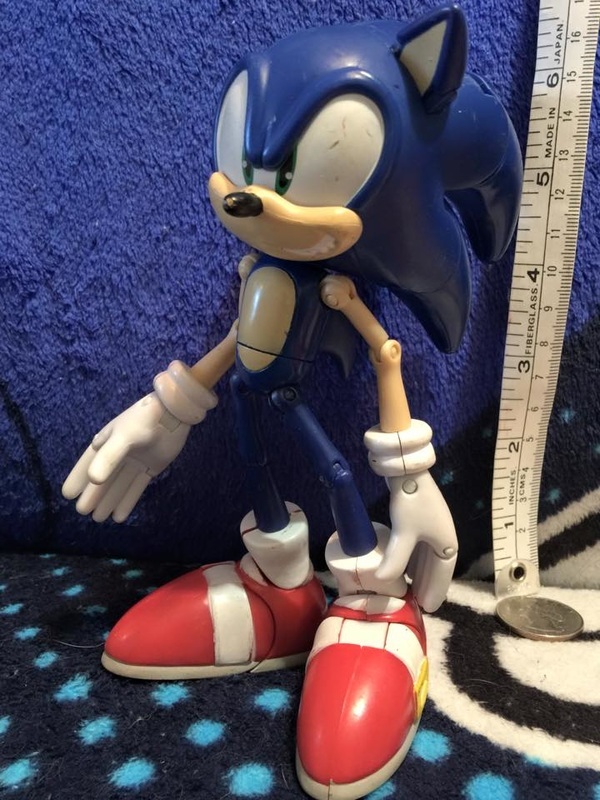 A more recent setup of the Sonic swag! 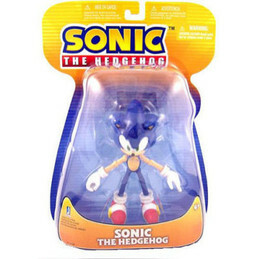 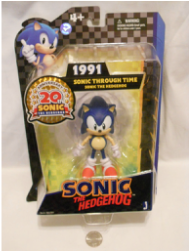 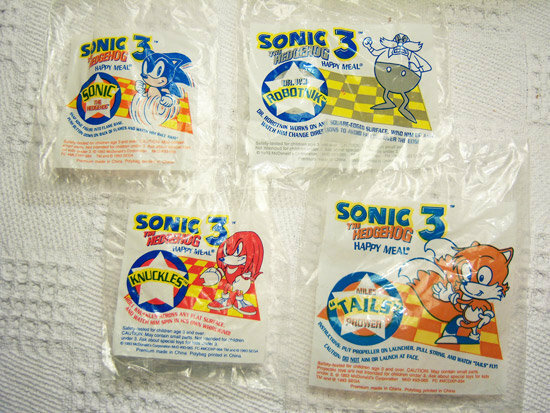 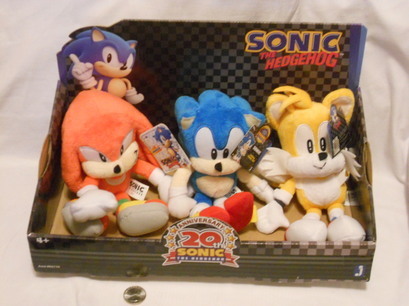 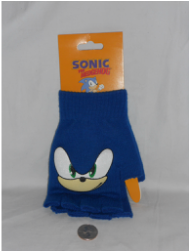 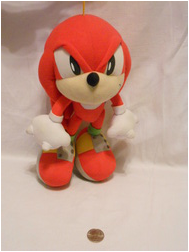 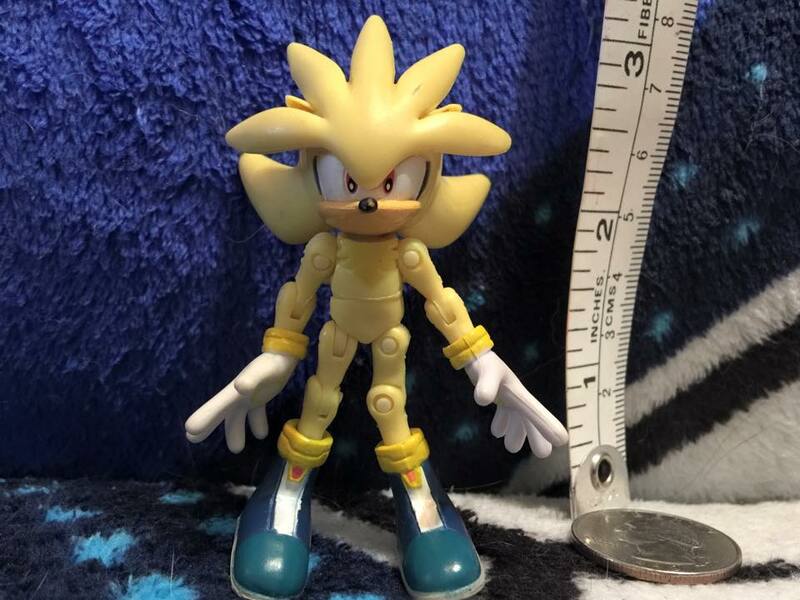 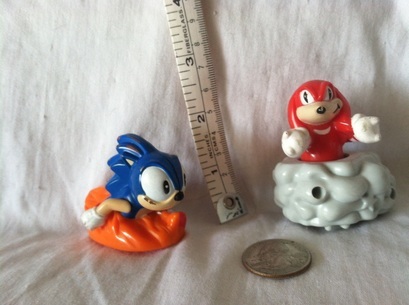 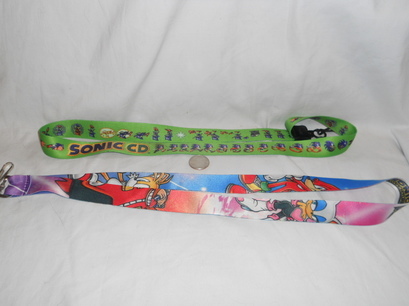 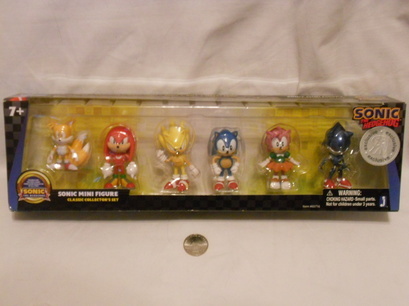 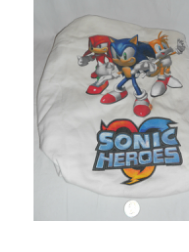 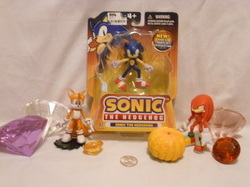 Jazwares Sonic plush Knuckles, Classic Sonic, and Tails. 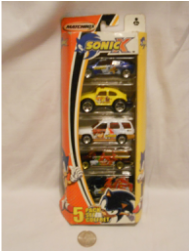 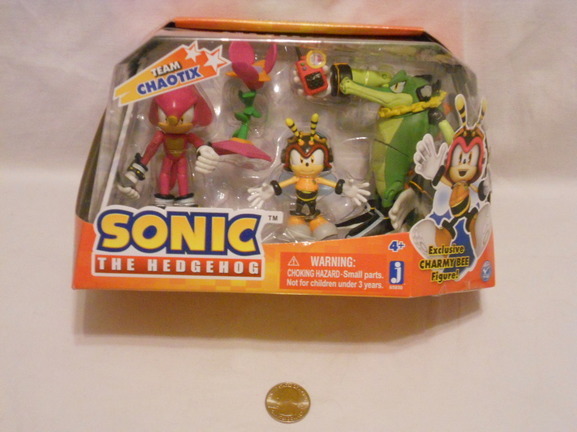 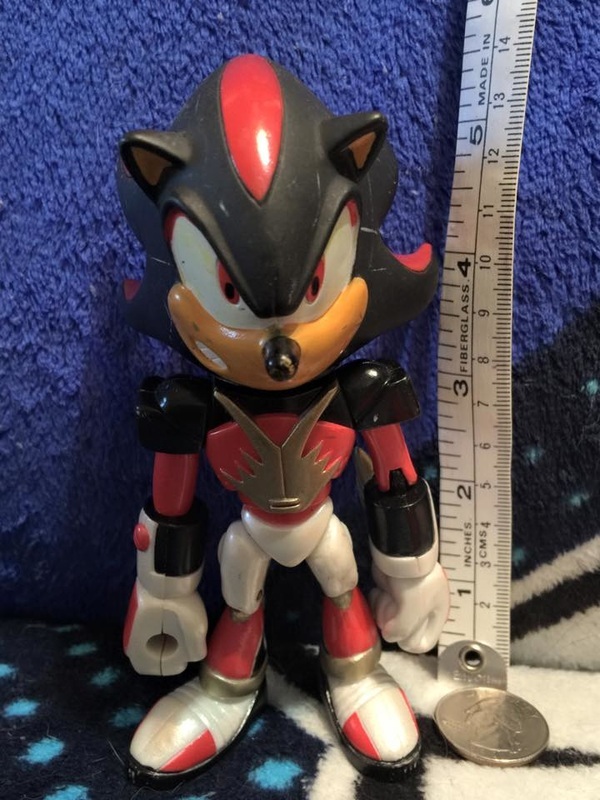 Jazwares Team Chaotix 3 pack. 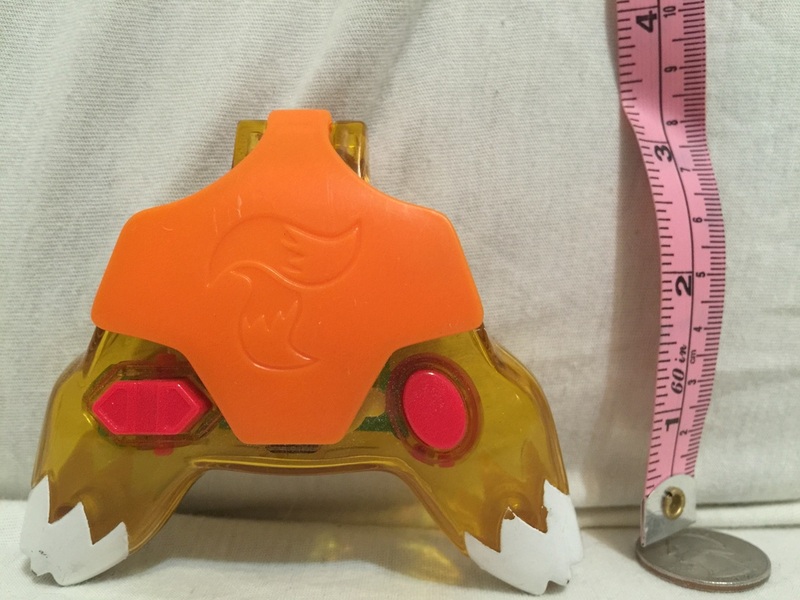 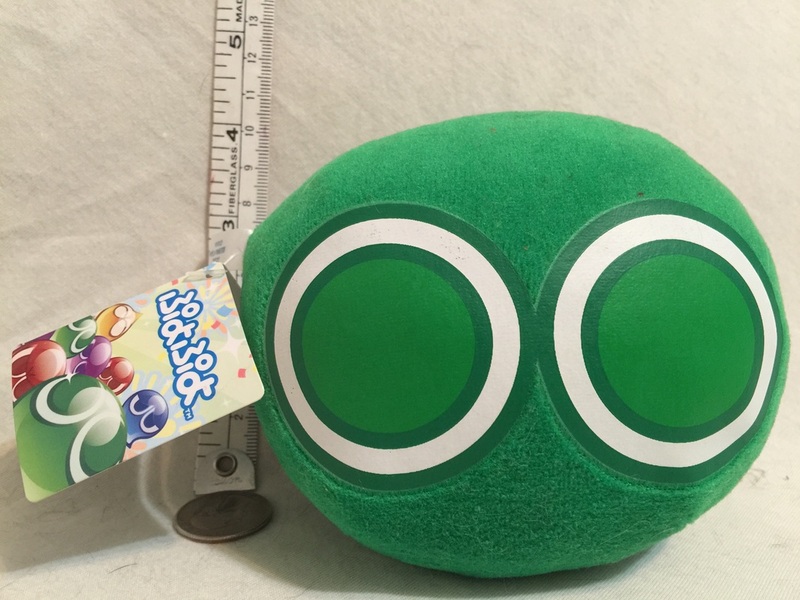 Received from a Videogamemm.com Secret Santa! 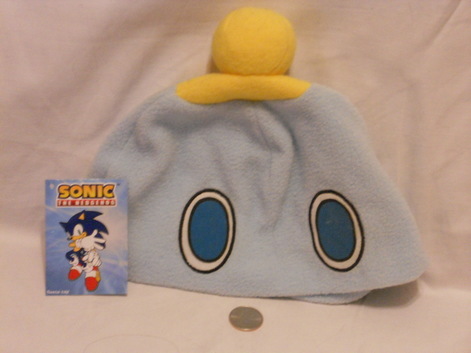 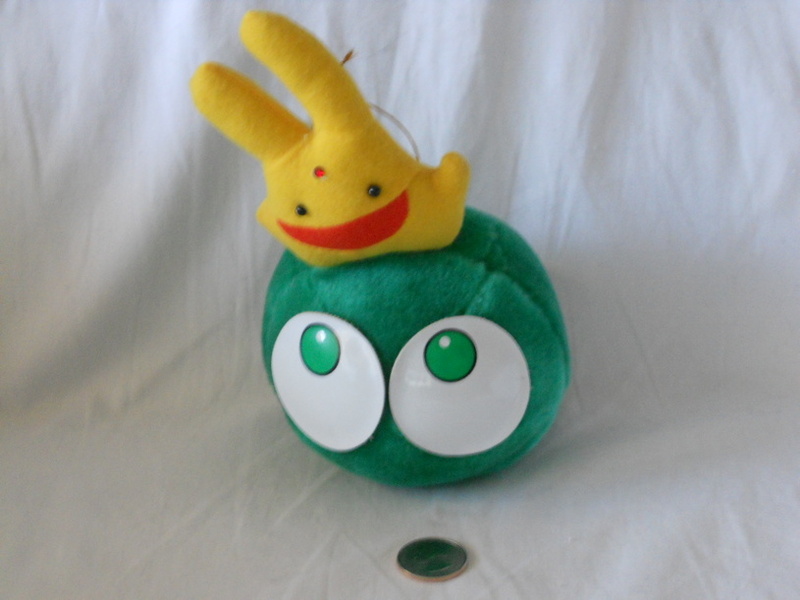 Gameworks Chao Hat. 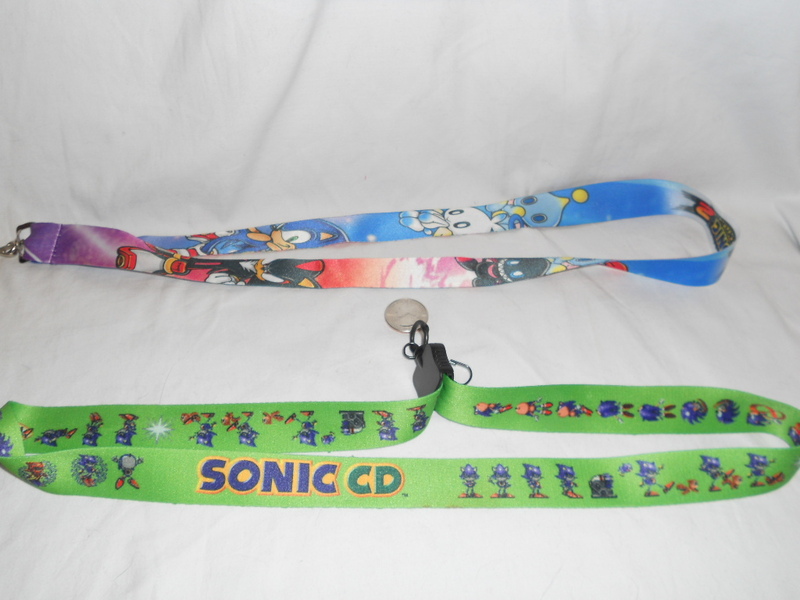 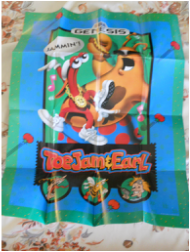 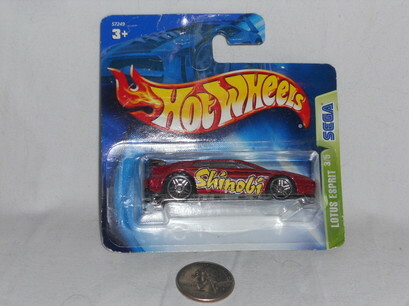 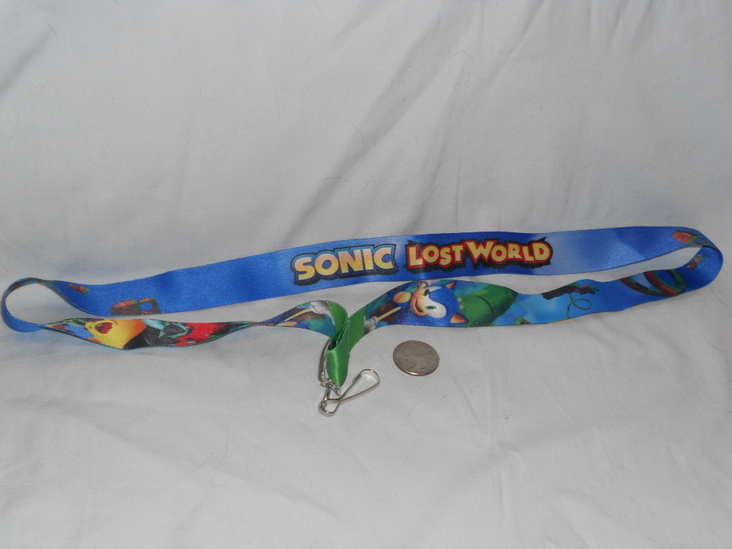 Purchased at Las Vegas Blvd Gameworks which is now closed. 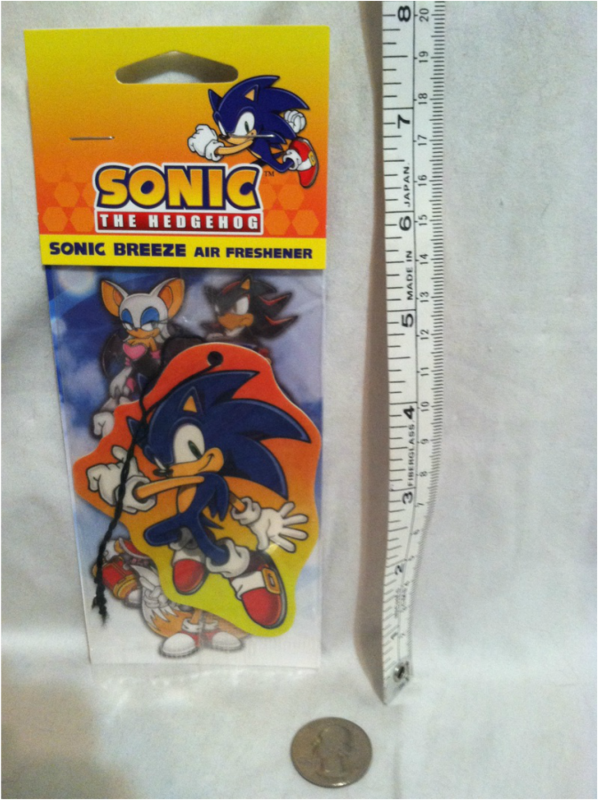 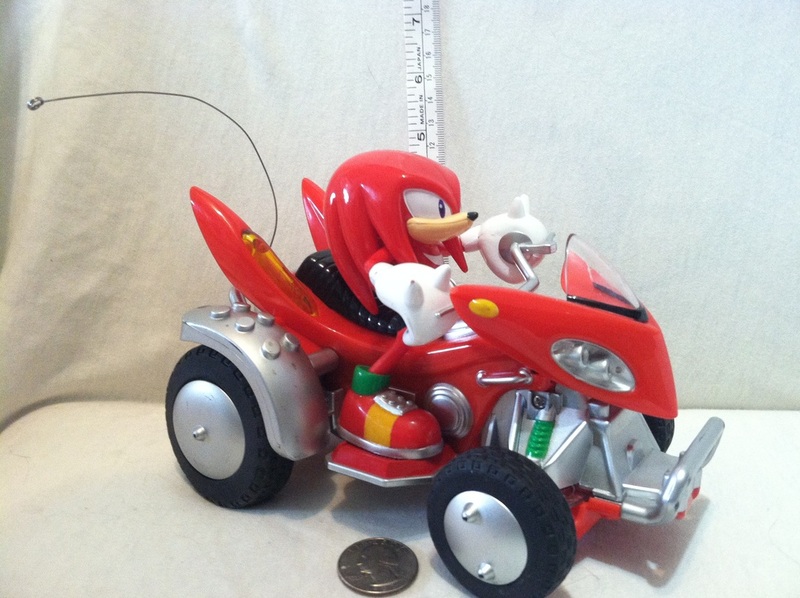 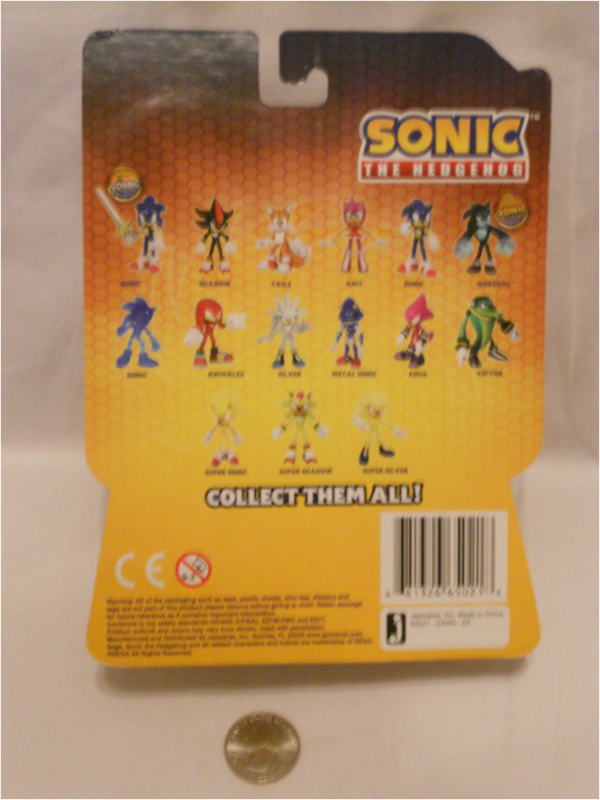 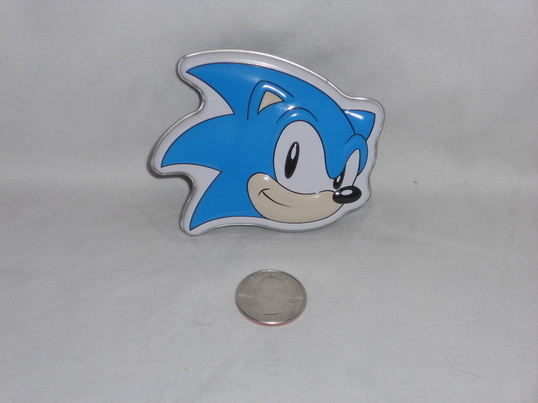 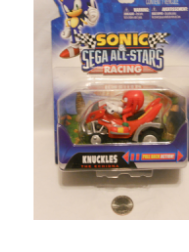 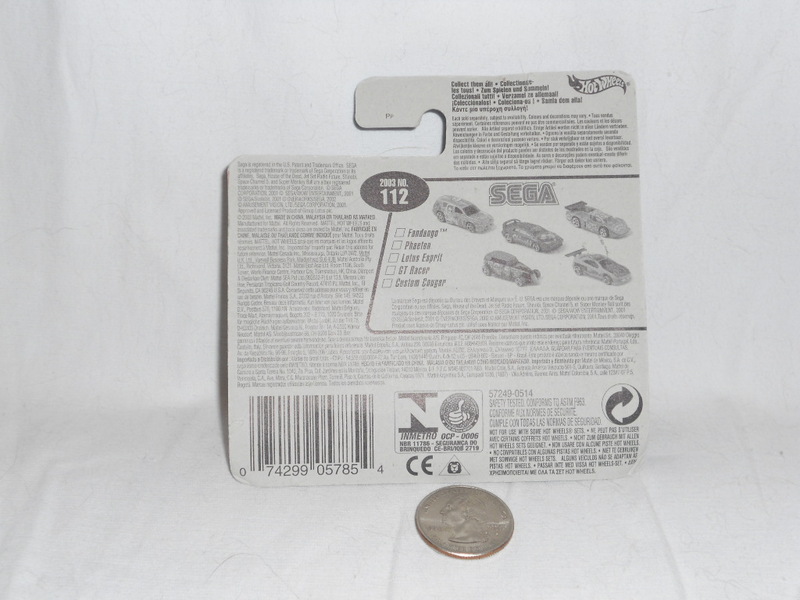 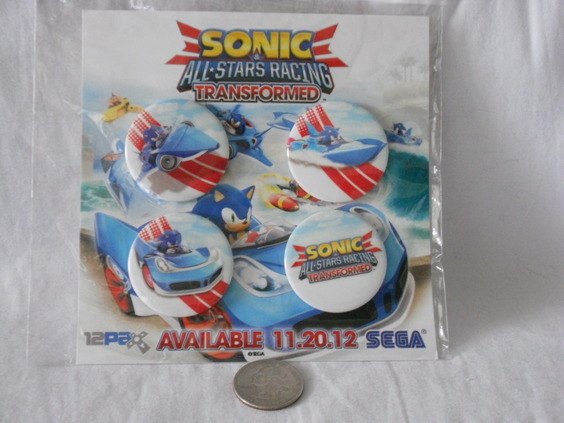 Pax Prime 2012 Sonic All-Stars Racing Transformed Pin Set. 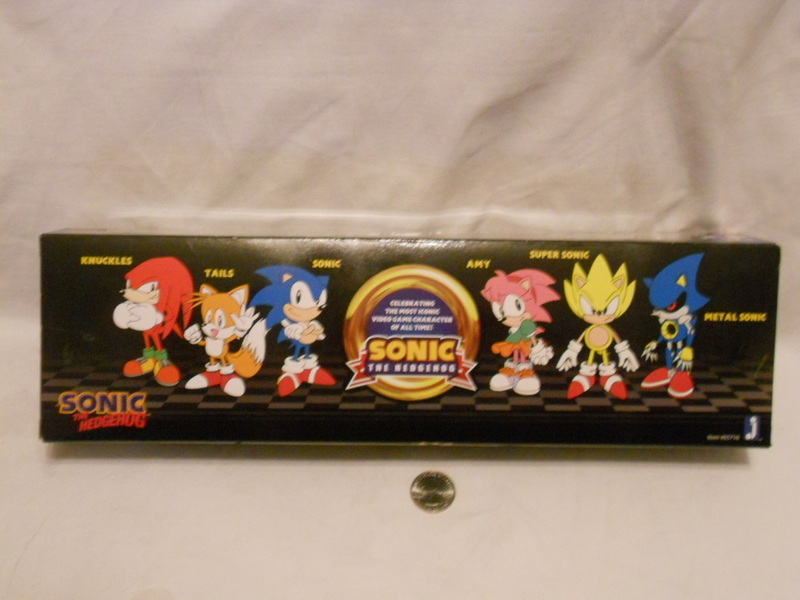 Given to attendees who played the game on the show floor. 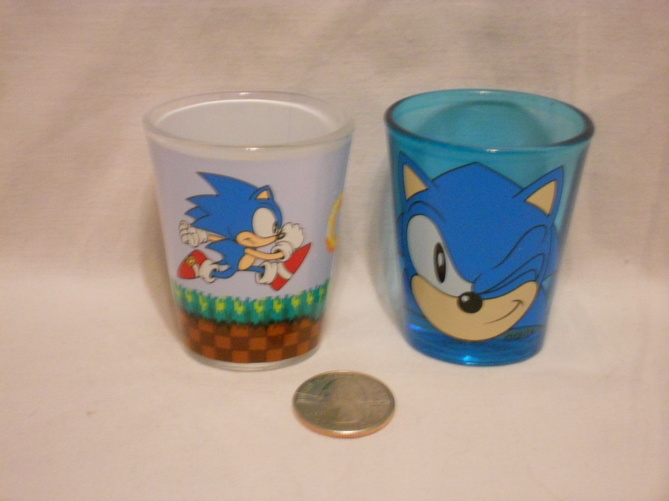 Sega Sonic Shot Glasses. 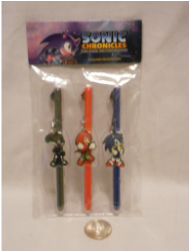 Bought from Spencers Gifts. 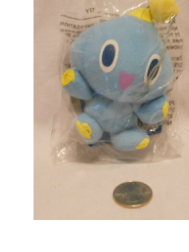 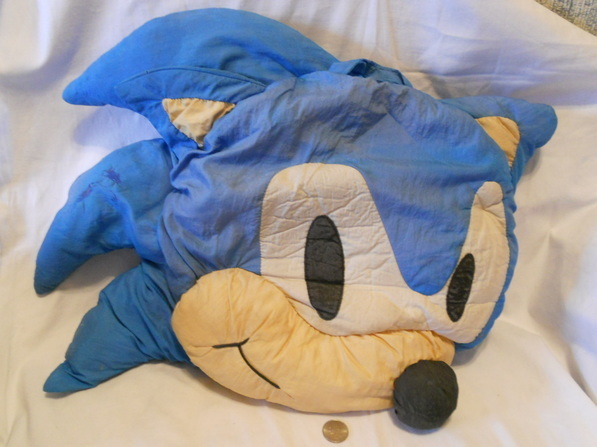 Small Chao Plush. 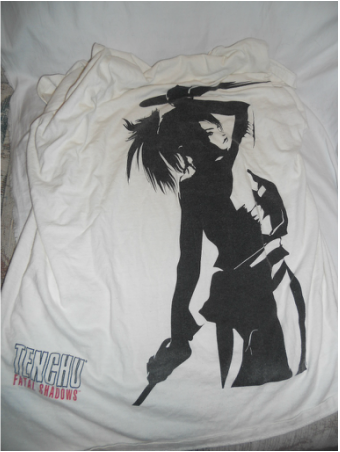 Purchased at Anime Expo 2013! 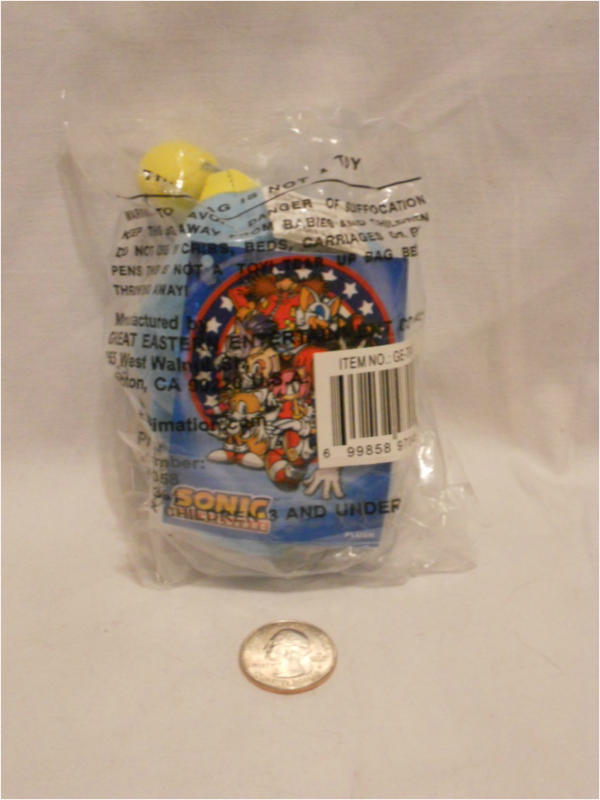 Pax Prime 2012 Sega Lolipops. 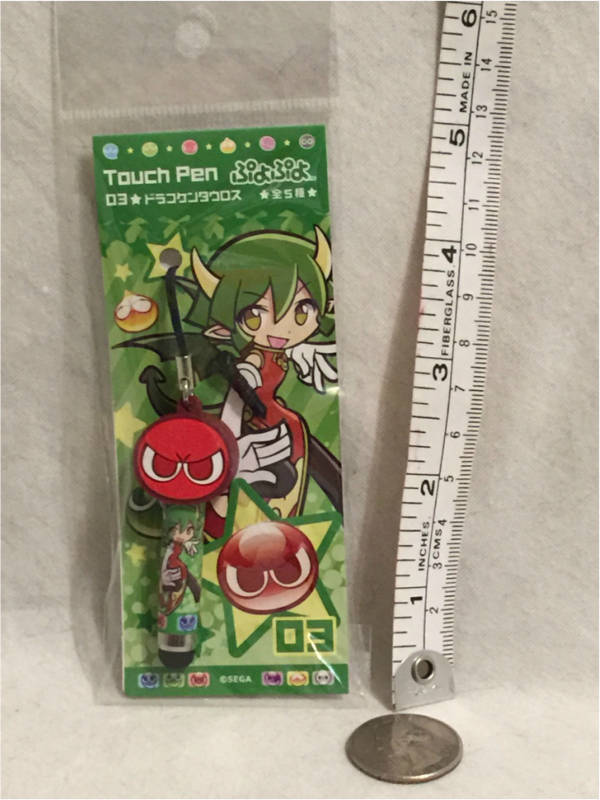 Given out at their booth. 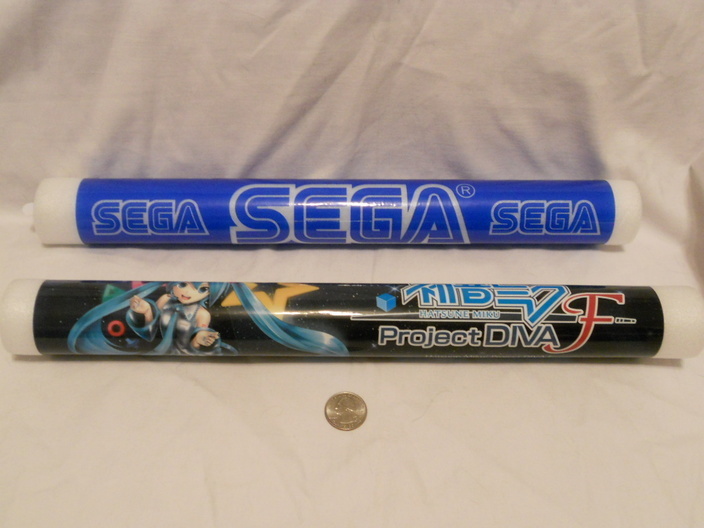 Pax Prime 2013 Project Diva and Sega light up batons. 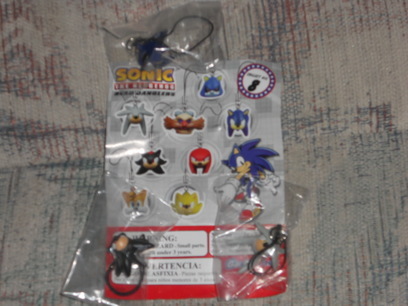 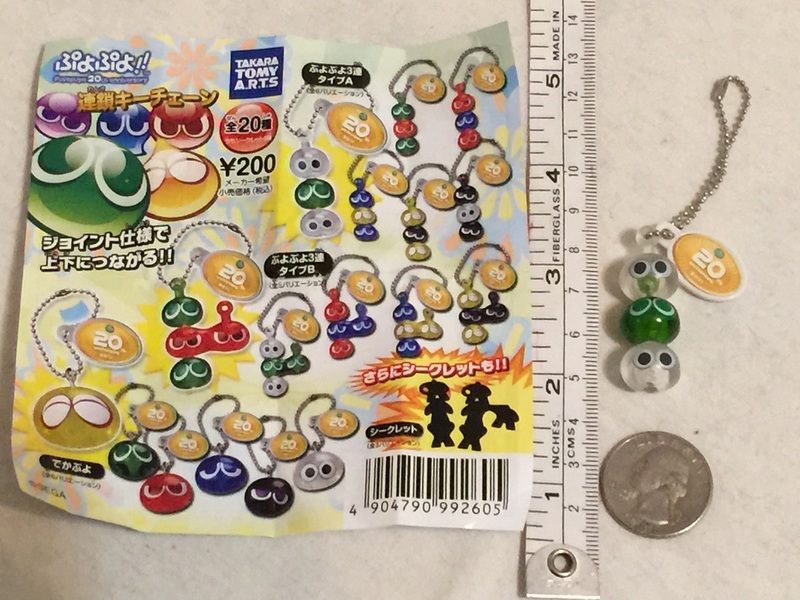 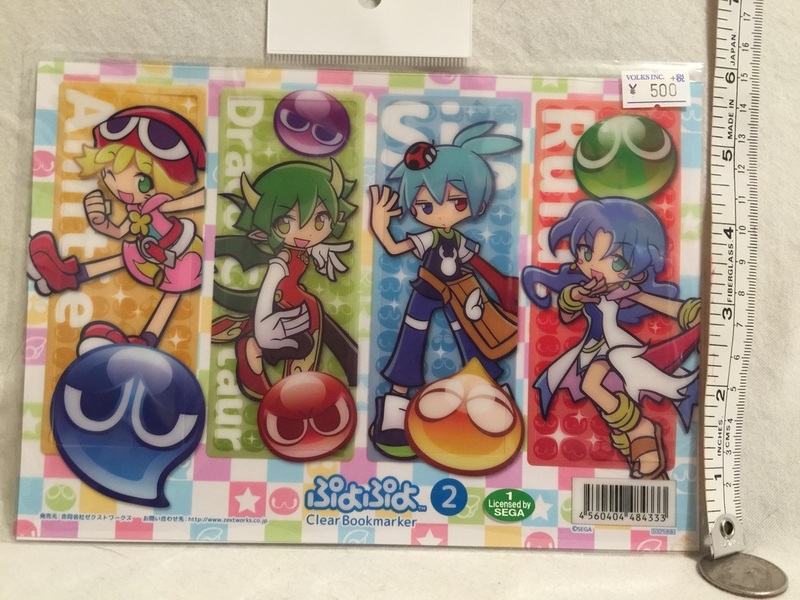 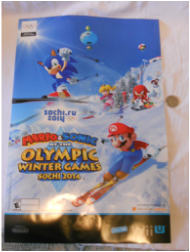 Given out at the Sega booth for playing Sonic Lost World or Project Diva! 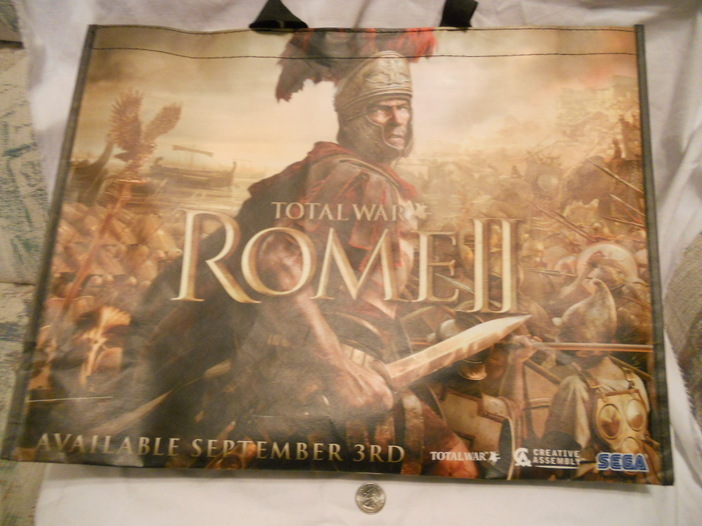 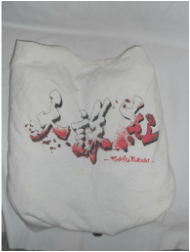 Total War Rome 2 Tote Bag. 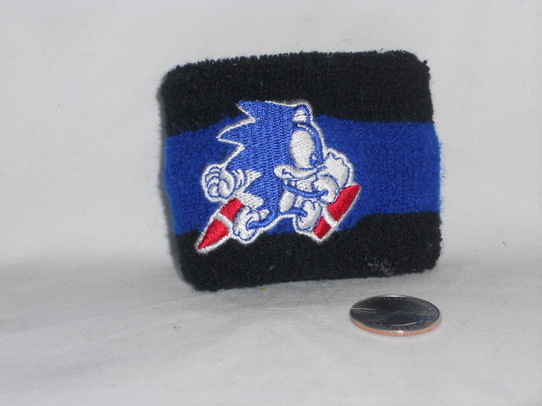 Given out at the Sega Booth at Pax Prime 2013!